It pains us here at Bernard Law Group to know that recently, Washington state was the location of not just several car accidents but also a plane crash. And that, unfortunately, the accident resulted in a fatality. According to several local news organizations, one person died after a helicopter crashed. The flying vehicle had been contracted by Washington’s Fish and Game department to aid the state’s mule deer surveying. According to the Garfield County Sheriff, on Saturday, a pilot and two crew members were aboard of the helicopter and had been tasked with shooting nets onto mule deer. However, the helicopter ended up crashing at about 2 p.m., leading to at least one death. At the moment, the Washington State Patrol, the National Transportation Safety Board, and the Federal Aviation Administration are investigating the accident. Reports do not have any further information regarding how the accident happened and how the victim came to pass away. All of us here at the firm hope that authorities are able to learn what happened in this accident so that more information is available. Our thoughts go out to the victim’s family and friends as this is a delicate and difficult time for those who have lost loved ones in an accident. 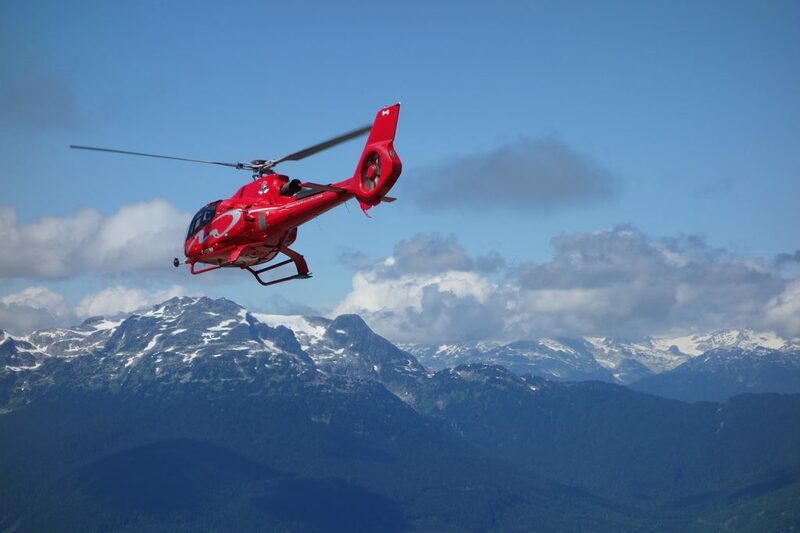 While helicopter or plane accidents aren’t as likely to happen as other type of transportation-related crashes, we must all be alert of any potential risk that may lead to an accident. Unfortunately, any accident could lead to serious and fatal injuries depending on the circumstances. As personal injury attorneys, we have helped countless victims. And it’s precisely because we’ve been able to help so many people that we continue to urge others to avoid being involved in an accident by being safe, alert drivers, riders, and cyclists. For more on this helicopter accident, follow this link.